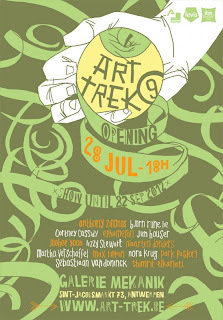 On the 28th of july opens the new Art Trek expo in Antwerp. 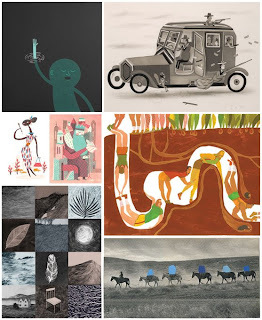 It's always an amazing group show with great illustrators, and i'm really glad to be part of this next edition! "Art Trek 9" unites young and international graphic talent in Antwerp. The ninth edition of the yearly exhibition Art Trek opens on July 28th from 18h at Galerie Mekanik in Antwerp. 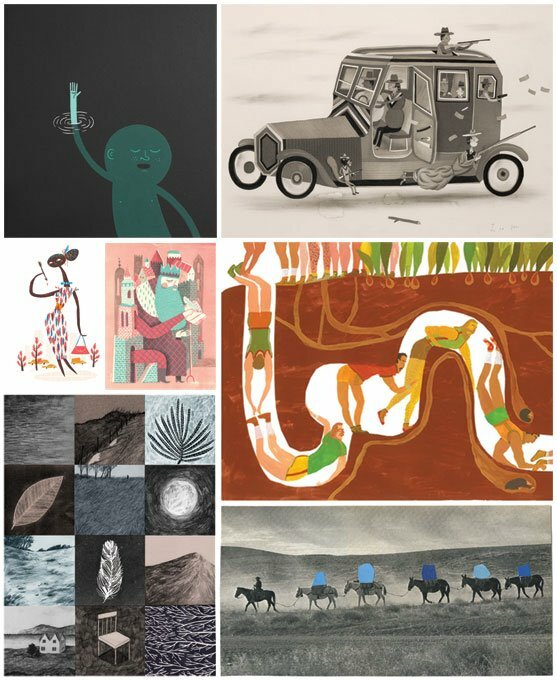 A new international selection of fourteen street artists, illustrators, comic book artists and graphic designers make for an inspiring discovery of the contemporary alternative art scene. RUNNING UNTIL SEPTEMBER 22, 2012! Anthony Zinonos (ZA), Bjorn Rune Lie (NO), Cortney Cassidy (US), Ephameron (BE), Jim Houser (US), JooHee Yoon (KR), Lizzy Stewart (UK), Maarten Donders (NL), Martha Verschaffel (BE), Max Rippon (US), Nora Krug (DE), Park Pardon (NL), Sebastiaan Van Doninck (BE), Shimrit Elkanati (IL). Art Trek is organised with the financial aid of the Province of Antwerp with sponsorship by Levis and Ibis Budget Hotels.